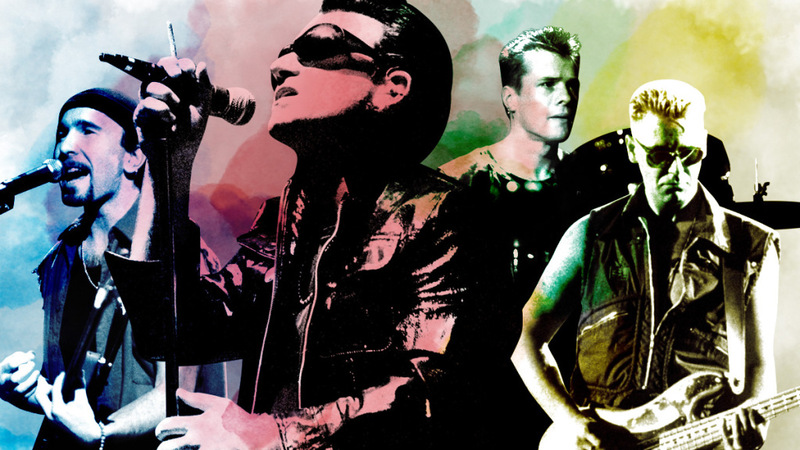 Fantastic article on Grantland from Steven Hyden about the legendary career of U2 – and the army of haters and challenges of being relevant in our modern world. “I do feel part of a different world where we used to see albums come out, we used to see tracks going to radio and those albums would become more and more popular,” Adam Clayton told Hyden. “This new way, I don’t really understand. We’re [part of] a generation that no longer gets music the way we like to listen. Does that mean that everyone else that’s getting their music in a different way is not getting as intense of an experience? I don’t really know the answer to that. No band is as loved or as despised, which is its own kind of relevance. The sellouts for the Innocence + Experience tour speak for themselves — consider that U2 can choose to not play stadiums. Meanwhile, the haters have found solace in the echo chamber of social media, where U2 is yet another amorphous, mainstream, and terminally uncool target, the Two and a Half Men of rock bands. When Songs of Innocence arrived uninvited on everyone’s phones in September, millions of comically exaggerated, quasi-outraged hot takes flooded the Internet. This tweet by the English writer Warren Ellis typifies the tone: “Apple owes me an iPhone, because I had to purify this one with fire after finding a U2 album on it.” Even for people inclined to cut U2 some slack, like Jim James of My Morning Jacket, it was a little much. This entry was posted in Uncategorized and tagged U2. Bookmark the permalink.